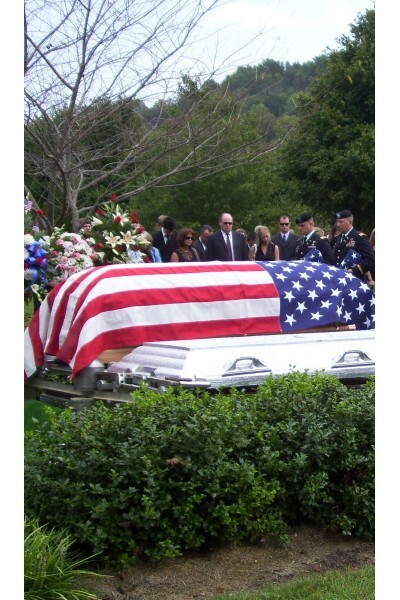 Georgia Funeral Care provides several burial packages to choose from for your loved one. Click to view each package description below. 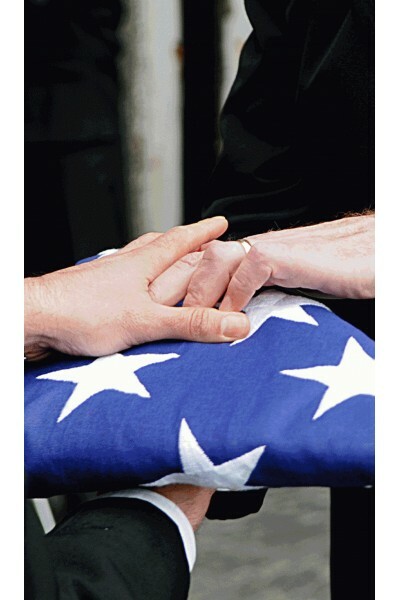 Georgia Funeral Care & Cremation Services is an exclusive provider for Veterans Funeral Care. 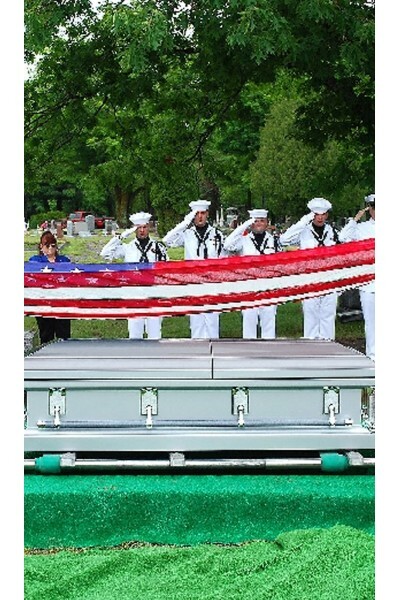 Through this partnership, our funeral home will offer a wide range of service plans and veteran-specific merchandise, at significant savings over other area funeral providers. 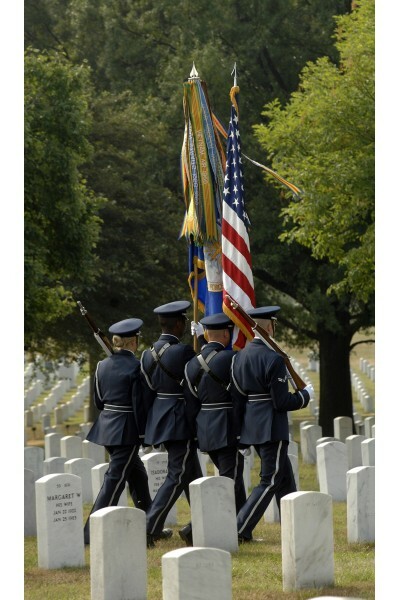 Our staff is trained and licensed to assist with every detail of making funeral and cermation arrangements for Veterans. 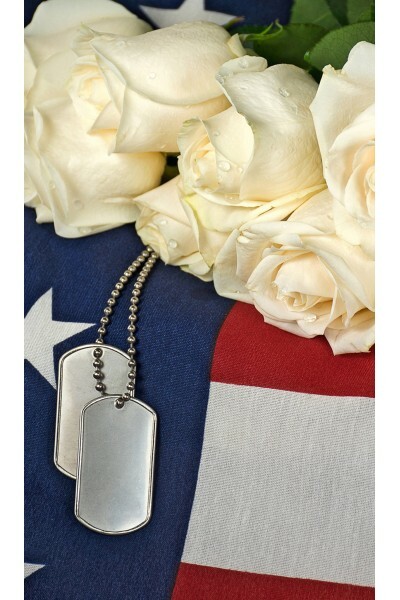 We assist families with all the Veterans' benefits available, social security benefits, and arrange military honors.